If you’ve been keeping up with my outsourcing posts you might be half way convinced by now that a virtual assistant is the way to go. But where do you find a good one? 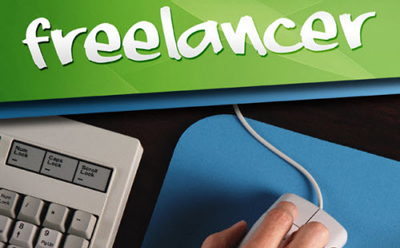 There are several websites where you can find freelancers. However, you might run into pitfalls in the hiring process itself. I already covered how to pick a good VA from a pile of applications, and in this series, I’ll go over how to get those applications in the first place. 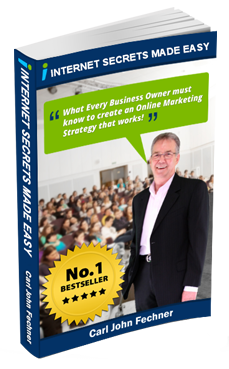 There are several huge websites that function as freelancer marketplaces. Employers post their jobs and freelancers apply. Sounds great – in theory. In practice the number of applicants can be overwhelming (not to mention the potential problems with the website). write a good job description. Describe the job you want done and the skills involved. Set down your due dates and how many hours per week you want your freelancer to work. Ask for a resume. The applicant’s profile can serve the same purpose – make sure to look for a link to their profile in their application (or an attached resume), as well as an example or two of previous work they’ve done in your niche. Study their profile carefully, examining previous jobs and client feedback. A nice, professional-looking picture is good, but if it looks too professional it might be a scammer using a stock photo. Set up a video call to make sure their English is up to standard (and they are who they say they are). Have them fill out a quick personality test. I like the DiSC Personality Profile, but some websites have a built-in questionnaire. Ask in-depth interview questions. I have a list I like to refer to, plus anything that comes to mind during the interview. 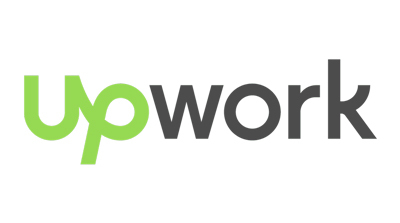 Upwork came from the merger of the two biggest freelancer websites – oDesk and Elance. They host millions of jobs every year and handle billions of dollars. In my experience it’s a good place to find freelancers for project work, but not a great place to find a long term, full time virtual assistant. I’ve hired over 100 freelancers on the platform and I’m fairly satisfied with it. Upwork fees are quite high: 2.75% of all money paid. For instance, if you pay out $1,000 to your freelancers every month, Upwork will assess a fee of $27.50. If you spend more than $910 a month on their platform, Upwork gives the option of paying a flat $25 fee instead. You’ll have write in and apply for the privilege, though. It isn’t something they give out willy nilly. They also charge freelancers from 20% to 5% on a sliding scale. It’s 20% for the first US$1–$501, 10% until their earnings with a client reach US$10,000, then 5% after that. So, if you pay a new freelancer $10 an hour, they actually only receive $8 out of that. Don’t think about setting up your own deal outside of Upwork. Or at least make sure they don’t catch you. Upwork heavily penalizes such behaviour, and will, without warning, ban both your account and that of the freelancer. 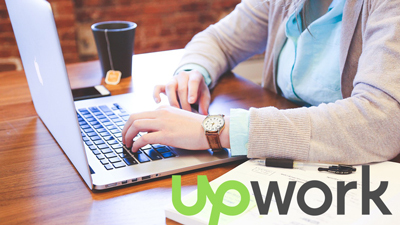 You’ll want to set up another way of communicating with your VA, because the Upwork website goes down on a regular basis. 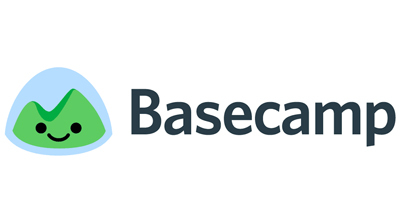 You can get your VA’s email address and invite them to a team management app (I like Basecamp). It’s probably best not to discuss that overmuch while on Upwork, though. They track certain words (such as ‘Paypal’, ‘email’ and ‘Skype’) to look for signs of employers or freelancers taking work off site. 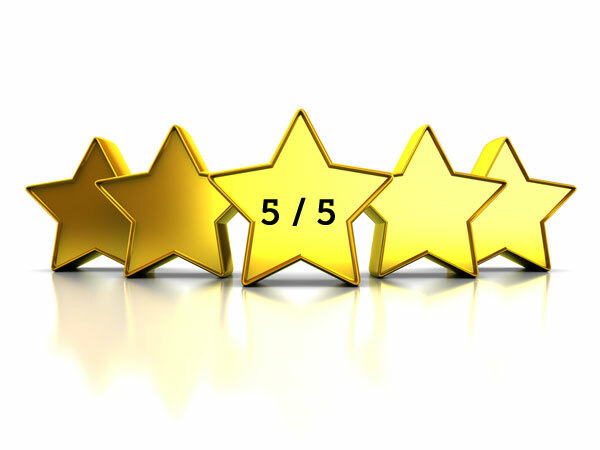 Much like other marketplaces, Upwork has a 5-star rating system. At the completion of each project, freelancer and employer rate each other on a variety of qualities, such as skill, timeliness, communication and so on. Freelancers also have something called the ‘Job Satisfaction Score’, which grades them out of 100%. 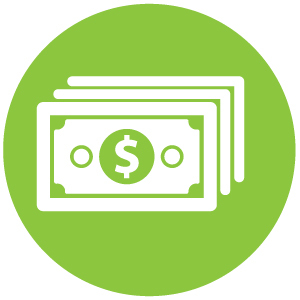 There are two types of contracts on Upwork – fixed price and hourly. For fixed price contracts, you make deposits into an escrow account, to be released when the freelancer meets the milestones you’ve set up for them, or when the whole job is completed. For hourly contracts, the freelancer tracks their time using Upwork’s time-tracking and screen-shot app. You’ll be billed on Monday for the previous week’s hours and have 10 days to go over their work and make sure it’s satisfactory. This is probably Upwork’s weakest link. Their customer service is not the best, and if you and a freelancer have any disagreements Upwork is likely to just turn your case over to arbitration for an expensive fee. You can protect yourself by carefully vetting freelancers before you hire then. Once hired, review their work and make sure you have all deliverables before you release payment. Don’t be too long about it though – that can cause disputes and your account may be blocked. 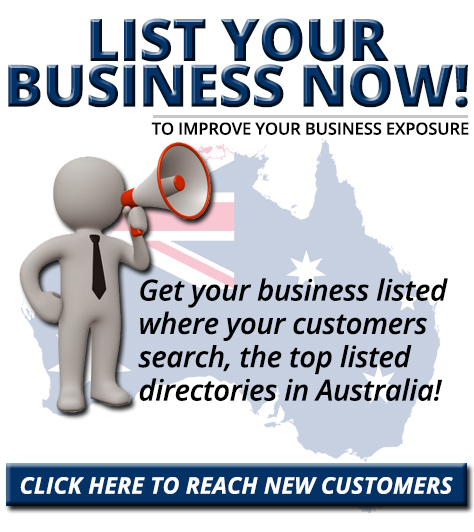 There are other websites you can use and other potential methods of finding freelancers. I’ll go over them in the next articles in this series. I’ve had many years of experience with Upwork and would be happy to answer any questions or address any comments you may have. Please don’t hesitate to contact me; I’d love to hear from you.